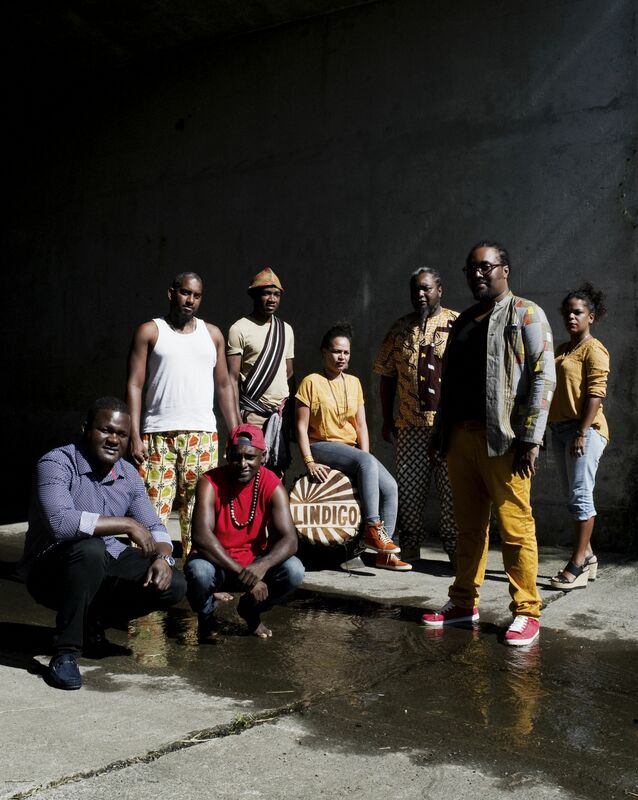 With a thousand concerts and 5 albums under their belt, Lindigo are one of La Reunion Island’s most popular bands: constantly good sales, appearances on radio, in clubs… And on stage the jubilation of their performance is inevitably contagious making bodies burst out on the dance floor ! Olivier Araste, the charismatic frontman of the maloya band Lindigo, never forgets the servis kabaré, the ritual ceremony in honour of the ancestors, while strongly looking toward the future and opening the traditionnal Maloya to new horizons, through collaborations with artists as Fixi (the famous accordionist of the French band Java, who also accompanies Winston Mc Anuff), Yarol Poupaud (guitarist for FFF and Johnny Hallyday), Skip & Die or Los Munequitos de Matanzas from Cuba. On stage, the eight members of this merry band deliver a vocal polyphony along with the swirl and tangle of rhythms produced by the pikèr (bamboo idiophone), roulèr (cylindrical drum) and kayamb (rattle). With an average age of thirty, the members of Lindigo look persistently to the past, but their approach is neither locked in nostalgia nor caught in the shackles of sterile memory. Such strong foundations give momentum; such roots build up the future. Their motto? “When you know where you come from, you know where you’re going.” Which is surely the reason why Lindigo appeal so much to the younger generations and why they stand as the very funky succession of the Maloya. 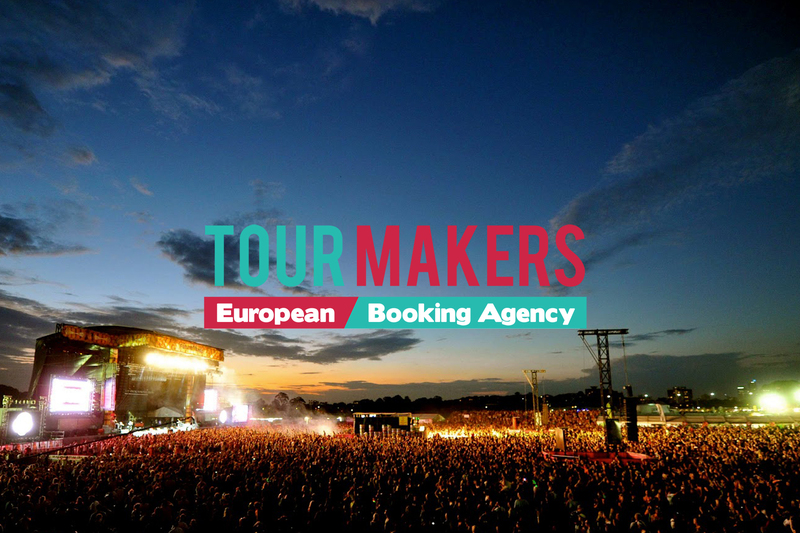 They have already performed major festivals as Womex, Paleo (CH), Africa festival (DE), Vieilles Charrues (FR), Roskilde (DK), Afro Pfingsten (CH), Sfinks (BE), Cross Culture (PL), Afrrica Oyé (UK) etc. and they are ready for more ! Yarol Poupaud, Fixi, Pongo, Jori & Gino de Skip & Die, René Lacaille.